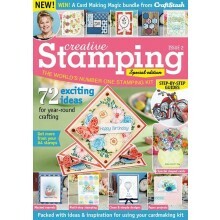 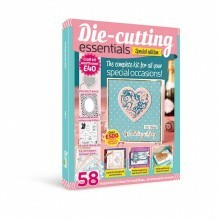 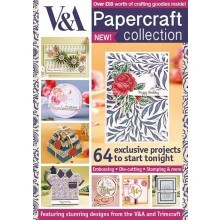 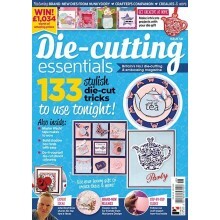 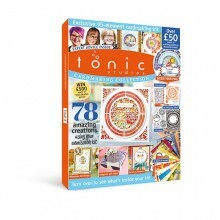 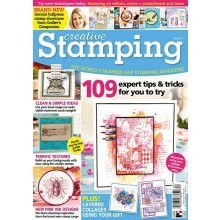 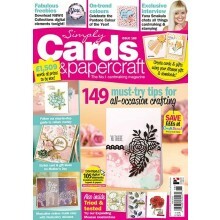 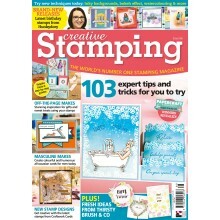 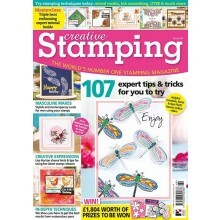 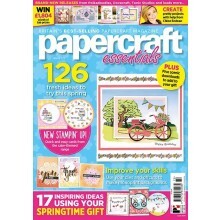 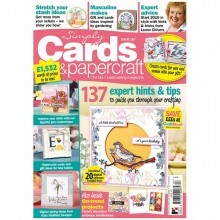 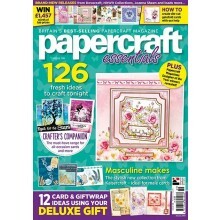 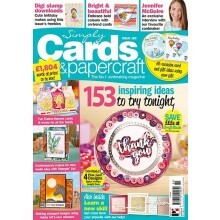 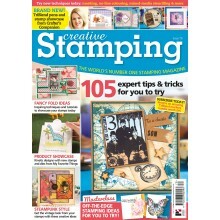 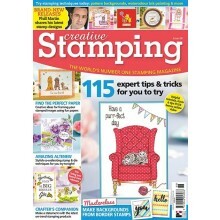 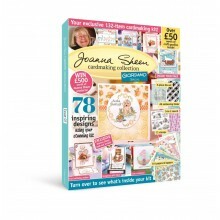 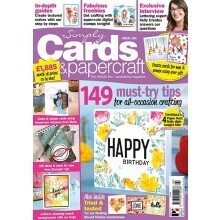 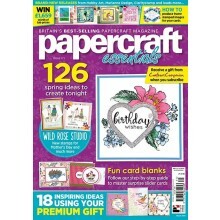 Die-cutting Essentials Special Edition 9 is packed with 58 inspirational ideas for weddings, anniversaries & more! 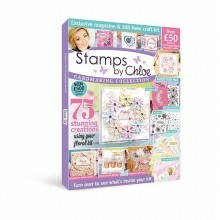 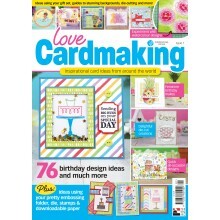 Love Cardmaking International is your brand-new source of contemporary inspiration for stunning cards featuring the latest trends and techniques. 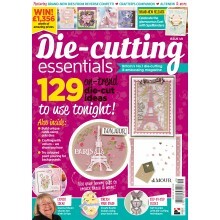 Issue 2 comes with the gorgeous Whimsical Florals embossing folder, die and stamp set, as well as 16 pages of co-ordinating patterned papers to download.